No Films, No Ads, But Still Living A Royal Life! 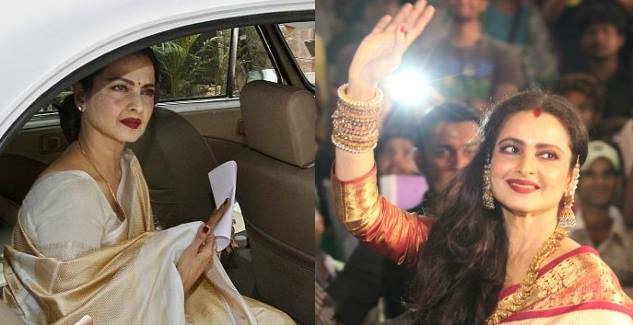 Here Is Rekha’s Source Of Income! A legend, Rekha still has the appearances that make even the young actresses glorify her beauty. She has done about 180 movies in her career of almost four decades. One of the finest actresses of the Indian cinema. she made her debut with the film ‘Sawan Bhadon’ back in 1970. There was a time when Rekha used to do 5 to 6, or sometimes even 8 films in a year, but in the last decade, she was seen in only 1 or 2 films per year. More recently, she has been seen only in award shows and other events and hasn’t done any movie after ‘Shamitabh’, which released in 2015. But the reduction in a number of films being done by Rekha hasn’t had any noticeable impact on her lifestyle. She still lives as lavishly as she used to back in 70’s or ’80s. This makes a lot of people wonder how she is able to maintain an extravagant lifestyle, considering the fact that she does not have any significant income from film projects. 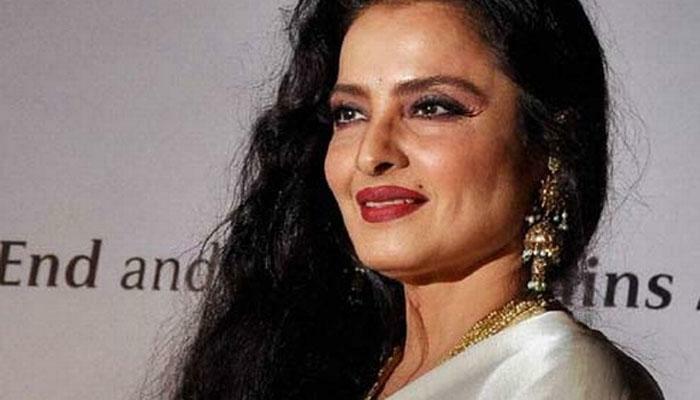 If not films, then what is Rekha’s source of income? 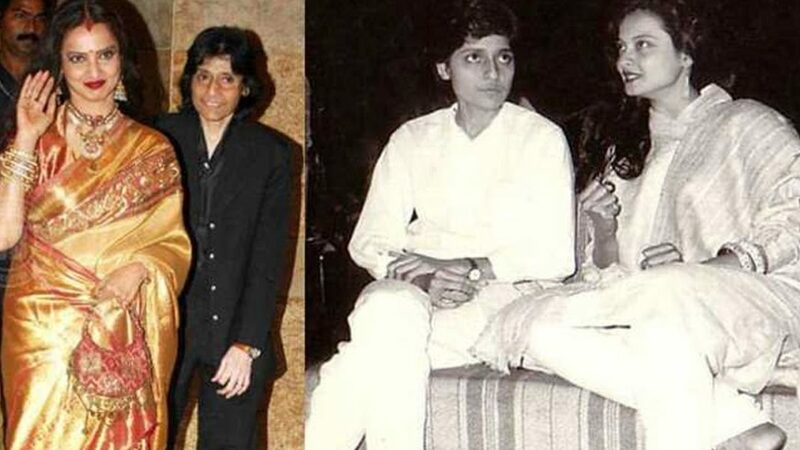 As per a report by Patrika, apart from her luxurious bungalow in Bandra, Mumbai, Rekha owns a number of properties in Mumbai and parts of south India from which she receives a good amount of rent. Apart from that, she is still paid handsomely for even the few numbers of films she does occasionally.